Our overseas book printing specialists in China and Korea will assist you to decide the best quality and cost-efficient option for your project. You will directly communicate with our on-site printing manager who will keep you closely informed on the production status. We go the extra mile to provide our clients with high-quality printed books by establishing an award-winning print management system. We offer a wide range of book printing and binding services which can be customized 100% to your specific requests. Our state-of-the-art printing facility in China and Korea offices combined with our 30 years of experience in the overseas printing industry, delivers premium quality printed books to our worldwide clients. Most book publishers have experienced issues with getting colors in print to match what they see on the PC monitor. 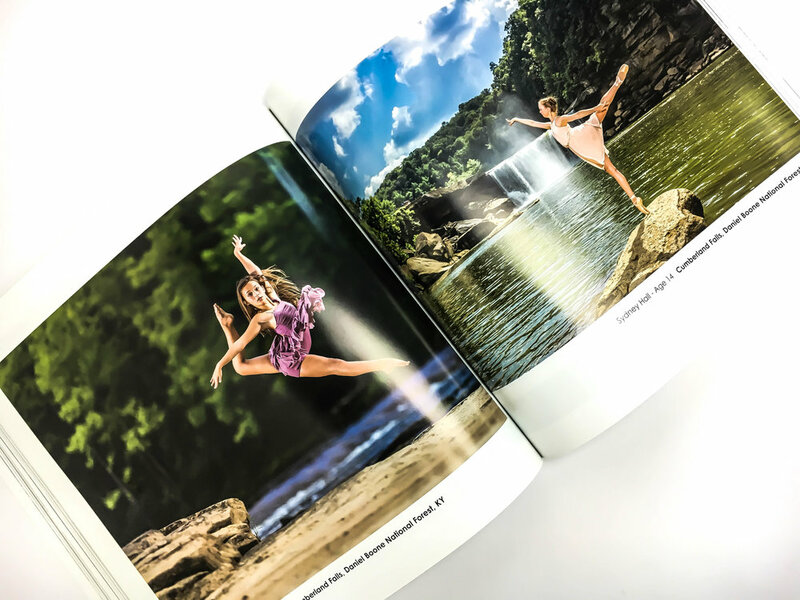 Our book printing services include a complimentary press proof printed on the actual paper stock so that clients can confirm colors are matching to the original design. We proceed with the final production only after our client is 100% satisfied with the press proof. NEED SPECIAL CUSTOMIZATION FOR YOUR PRINTING PROJECT? 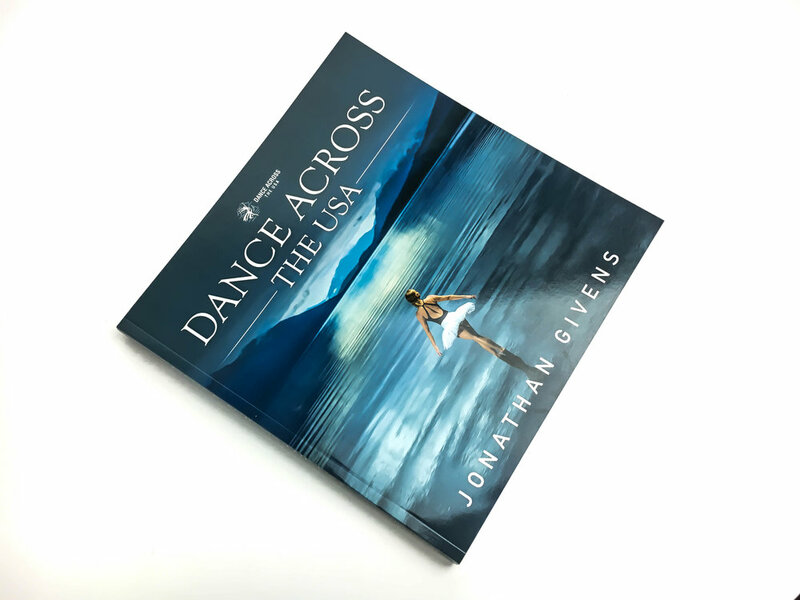 Our unlimited customization varieties can be added to any book printing services: embossing and debossing, audio CDs, custom end sheets, slip cases, foil stamping. Whatever you imagine, we can make it into reality! We help you create a unique book of your dream at the lowest price from our printing facilities in China and Korea. Tom Richmond is reviewing an advance copy of his book The Mad Art of Caricature! Multi-award winning caricaturist and illustrator Tom has been partnering with us over 5 years to print his best-selling book on Amazon, The Mad Art of Caricature. 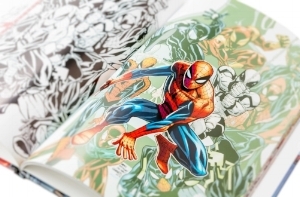 This book is printed on glossy papers to make over 500 illustrations look crisp and bright. If you are looking for a reliable book printing company in China or Korea, contact us to have all your questions and concerns answered in 24 hours by our print specialist. You can be rest assured that your book printing specialist in China and Korea will closely monitor each production stage and give you status updates on how your printing job is done from thousands of miles away. We strive to provide our clients with top-notch book printing services so that you can focus on your core business. Not only you will receive status reports from your project manager, but also you can actually see how your product is being made from our factory in China. Products must pass the inspection at each stage in order to advance to the next stage.